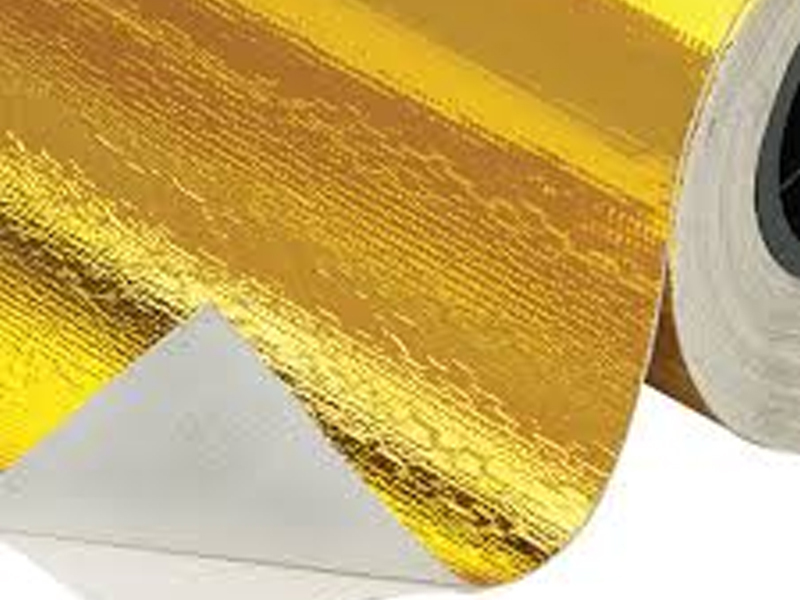 GOLD FOIL is made from a lightweight aerospace material. 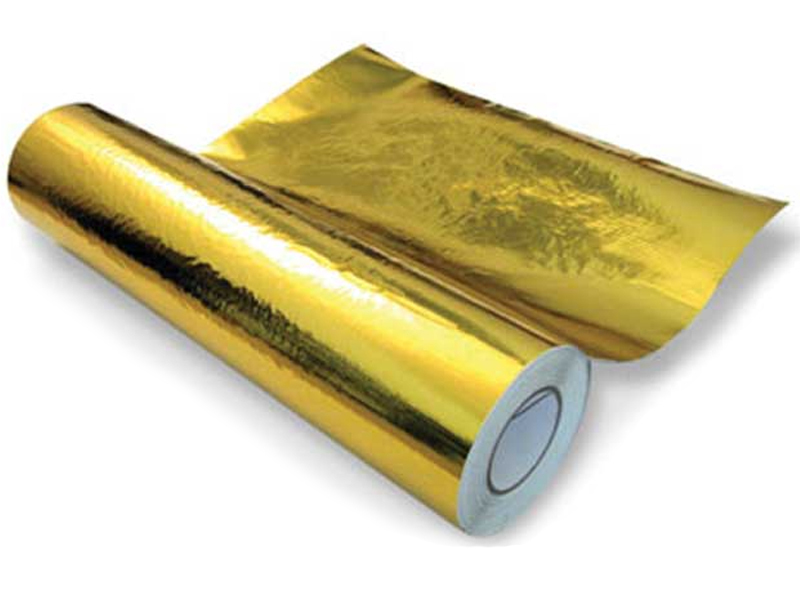 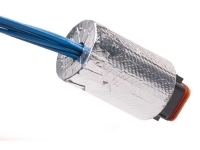 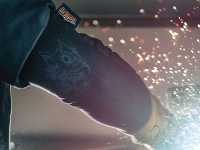 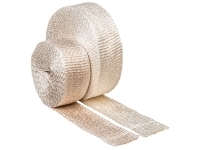 This 6 mil thick foil has a fire resistant pressure sensitive adhesive that incorporates a fiberglass backing for strength and tear resistance. 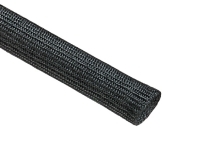 The adhesive meets or exceeds the FAA 12-second vertical burn requirement.